No time to shop for a last minute gift? Just knit one! The craft obsessed team from Wool and the Gang is stopping in San Francisco to peel the iPhone out of your hands and replace it with a pair of needles. 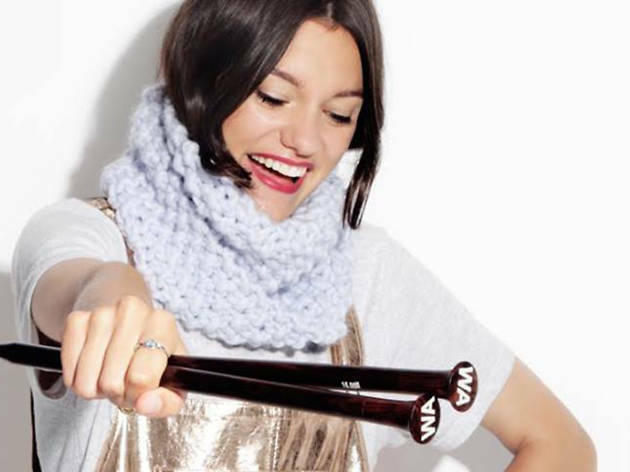 You’ll get a kit with everything you need to stitch your stylish snood, in-person instruction and access to their online video tutorials so you can take your skills to the next level. Next year, everyone gets a sweater.